Danse Nouveau Saturday, March 30th, 2019 Get Tickets Here! … Continue . 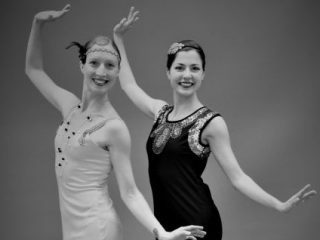 . .
Join Dancers from Ballet Misha as we Charleston in support of the Currier Museum of Art! … Continue . . .
Get Tickets Here! … Continue . . .
Ballet Misha is a non-profit professional dance company founded by Amy Fortier in 2008 in memory of Michele ‘Misha’ Leslie. Ballet Misha gives both professional dancers and students from its affiliate school Dimensions in Dance opportunities to perform in professional productions while filling its mission of bringing high caliber dance to New Hampshire and its surrounds. 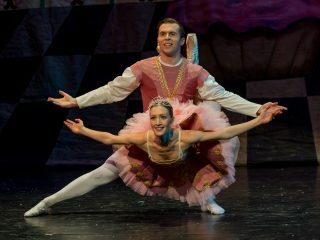 Ballet Misha frequently gives free public performances and collaborates with other artists and organizations in an effort to richen the cultural arts scene in NH.